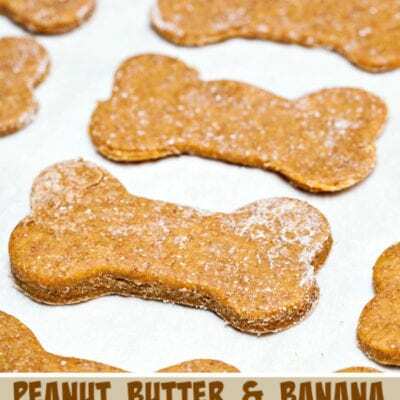 My dogs love these Peanut Butter and Banana Dog Biscuits . This could be one of their favorite treats that I make for them. 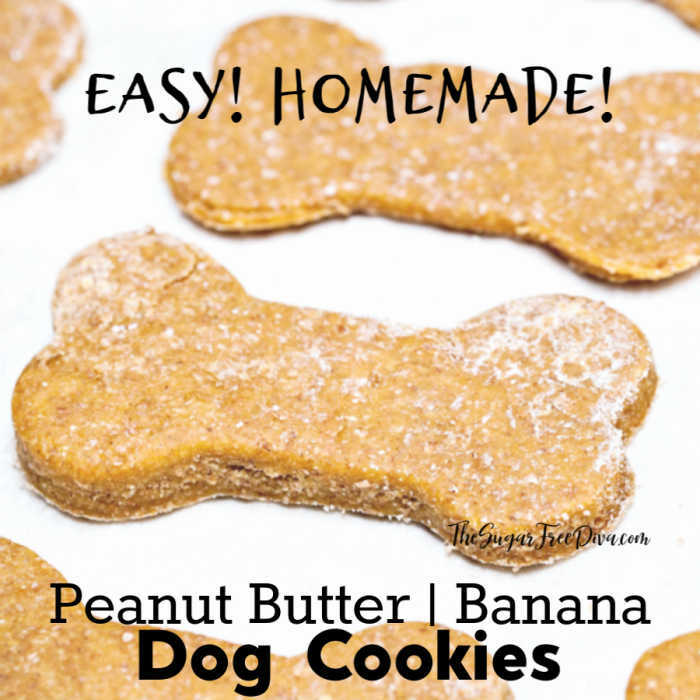 This is an easy recipe that really seems to make dogs happy. I like that I know everything that goes into when my pups are eating as well. Adding bananas to this recipe serves more than one purpose. 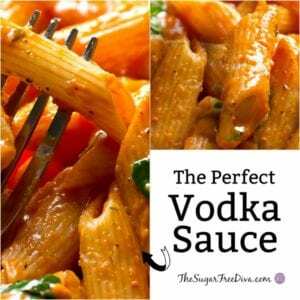 There are a few ingredients that you may not have on hand that you will need for this recipe. First off, wheat flour is the preferred flour to use in a recipe such as this one. You will also need rolled oats to make these. Also, you will need peanut butter for this recipe. Most store bought peanut butter has sugar added to it. 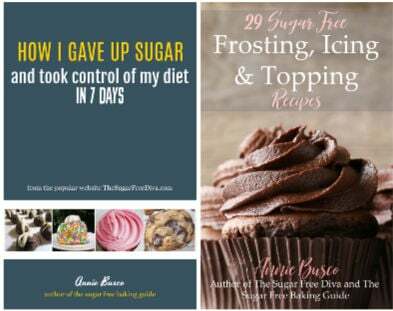 However, you can make this recipe using a sugar free peanut butter or you can make your own sugar free peanut butter using this recipe. I use dog bone cookie cutters in a recipe such as this one. Luckily, dog bone cookie cutters are relatively inexpensive to buy. 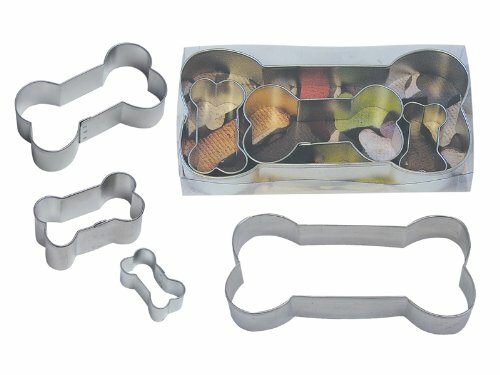 Dog Bone Cookie Cutters, Assorted Sizes, 4-Piece Set. Another option is to use silicon molds to bake these biscuits. You simply press the dough into the mold, bake it, and then pop the biscuits out of the mold. 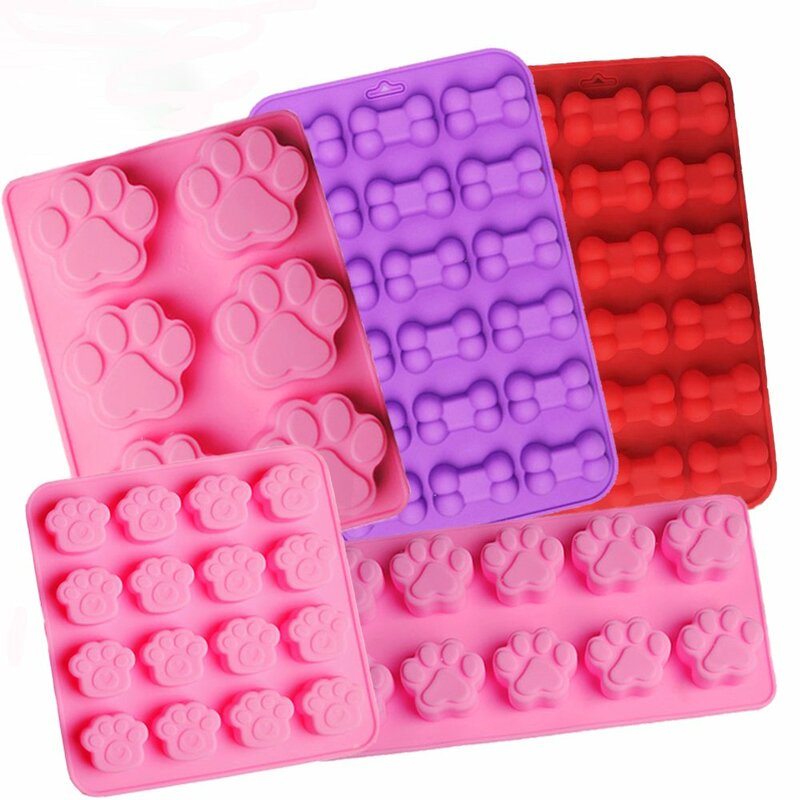 PREMIUM SILICONE MOLDS: Our paw and bone molds are made of 100% food grade FDA approved & BPA Free silicone, non-Stick, non-odor, non-toxic , heat resistant, a wide range temperature tolerance: -40 to 445F (0-230C). Safe for use in the oven, dishwasher, freezer, refrigerator and microwave. EASY TO RELEASE&EASY TO CLEAN: The Chocolate Candy Baking Mold has high flexibility, strong corrosion resistance, with a simple twist and slight push, you will easy demold your cute paw and bone shape cookie products, it’s also easy to clean, durable for long time use. MULTI-FUNCTIONAL USE: It’s a great idea to make candy cookie or other treats for the upcoming holiday, our silicone mold is perfect to creating candy, chocolate, fondants, jelly and other sweet treats, Ice cubes and you could also mix your own ingredients for a healthy alternative snacks. MEASUREMENTS: The 2 Bone tray measure 8.86” x 5.7” x 0.6″ and each cavity measures 1.6″ x 1″ x 0.5”.The 6 cavity Paw Tray measures 7.3” x 5.5” x 0.6″ and each cavity measures 2.2″ x 2″ x 0.6″. The 10 cavity Paw Tray measures 8.7” x 4.3” x 0.8″ and each cavity measures 1.4″ x 1.2″ x 0.8″. The 16 cavity Paw Tray measures 6.3” x 6.3” x 0.6″ and each cavity measures 1.26″ x 1.1″ x 0.8″. Whole Wheat Peanut Butter and Honey Dog Biscuits. Dog Friendly Birthday Cake Recipe. Icing for Dog Cakes and Cookies. As mentioned, most store bought peanut butter has sugar added to it. 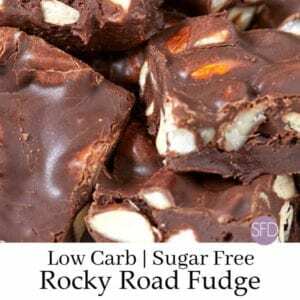 However, you can make this recipe using a sugar free peanut butter or you can make your own sugar free peanut butter using this recipe. 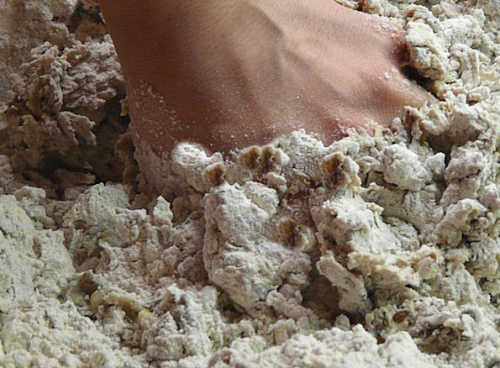 wheat flour is the preferred flour to use in a recipe such as this one. You will also need rolled oats to make these. Flour- 1 cup. wheat flour is the preferred flour to use in a recipe such as this one. Banana- 1 mashed. An older banana works best here. 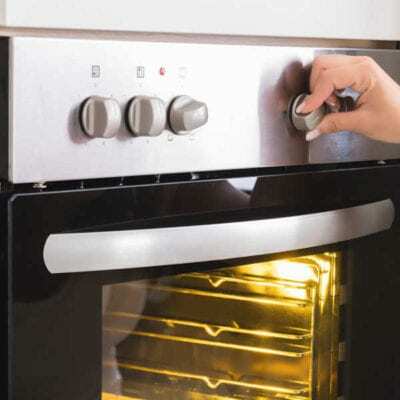 Preheat your oven to 300 and prep any baking sheets for nonstick. I prep a silicon baking mold when I use it in a recipe such as this one. 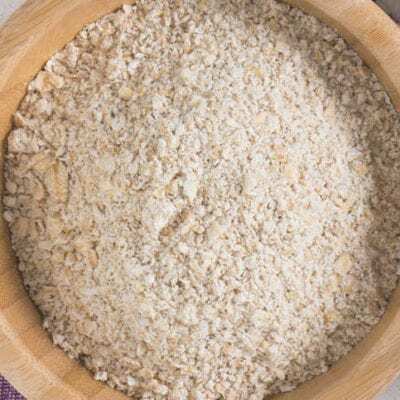 In a mixing bowl, combine together the flour and oats. Set this bowl aside. Next, in another bowl, blend together the banana, peanut butter and honey. 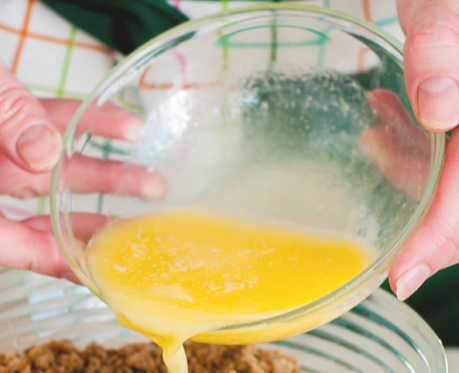 Stir the beaten egg into the dry ingredients from the first bowl. Then blend in the ingredients from the second bowl with the first bowl. This works best when you add half of the contents from the second bowl to the first bowl, gently stir, and then add the remaining bowl contents. This dough will seem to be a bit dry however that is normal. Since you will be working with your hands to either roll out the dough or press it into the molds, you could run a bit of oil over your hands first to prevent sticking. Bake the dog biscuits for 30-35 minutes or until they begin to brown. Allow these cookies to cool before serving. 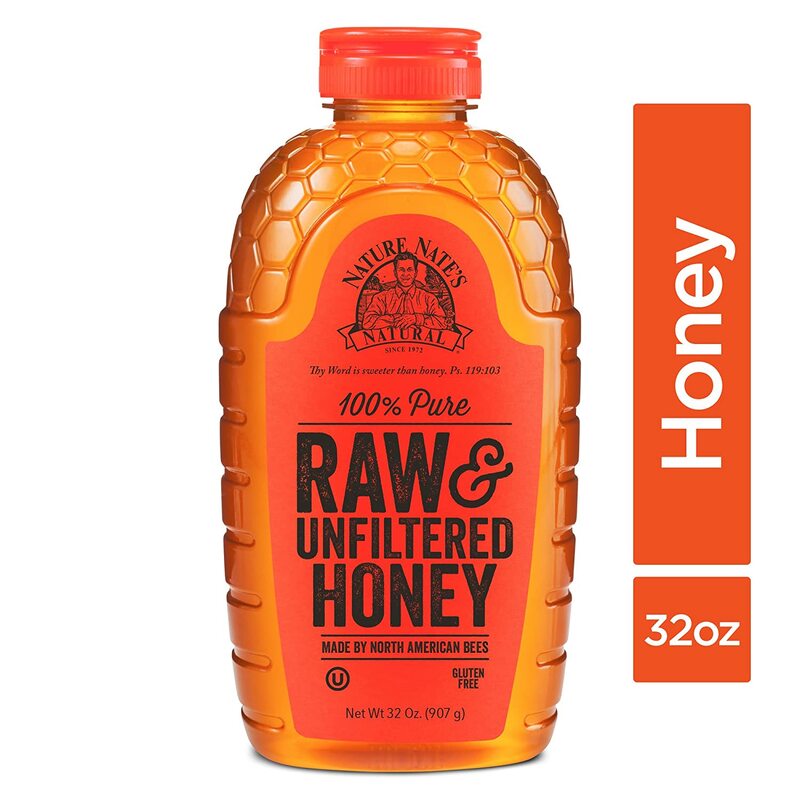 Honey is a sugar alternative that is natural. I do not use honey in a lot of recipes here as you may have noticed. One reason is that honey is not granular and most of my recipes seem to call for a granular ingredient. However, in a recipe such as this one, honey is a good choice. 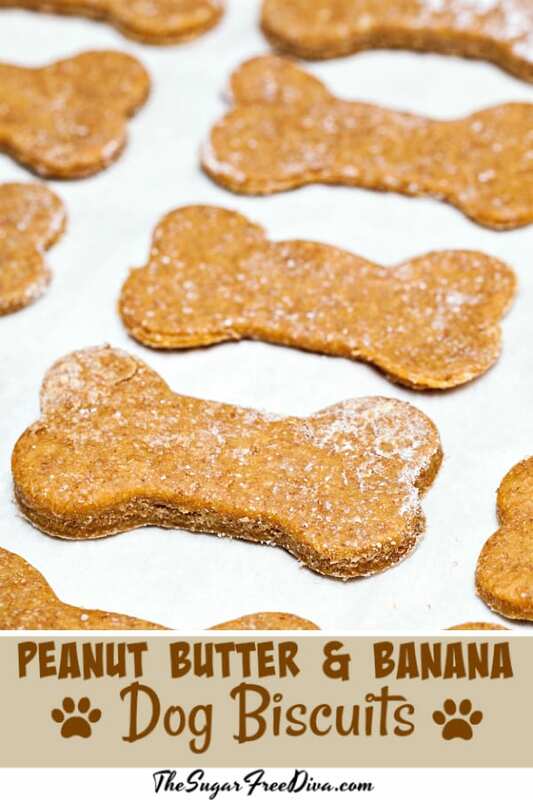 This easy recipe for homemade Peanut Butter and Banana Dog Biscuits will surly please your dog as it is a yummy one as well. In a mixing bowl, combine together the flour and oats. Set this bowl aside. Next, in another bowl, blend together the banana, peanut butter and honey. As mentioned, wheat flour is the preferred flour to use in a recipe such as this one. You will also need rolled oats to make these. 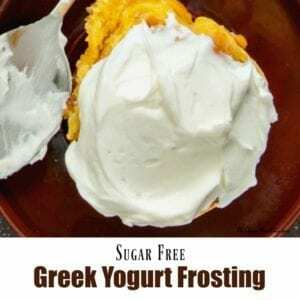 You can make this recipe using a sugar free peanut butter or you can make your own sugar free peanut butter using this recipe.